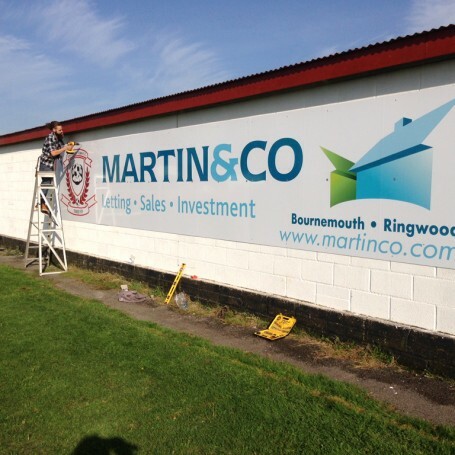 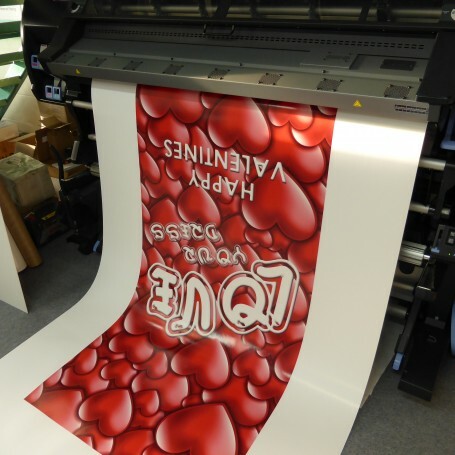 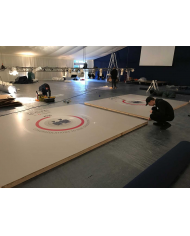 Exhibition backwalls produced for all kinds of events within tight timescales to the highest quality. 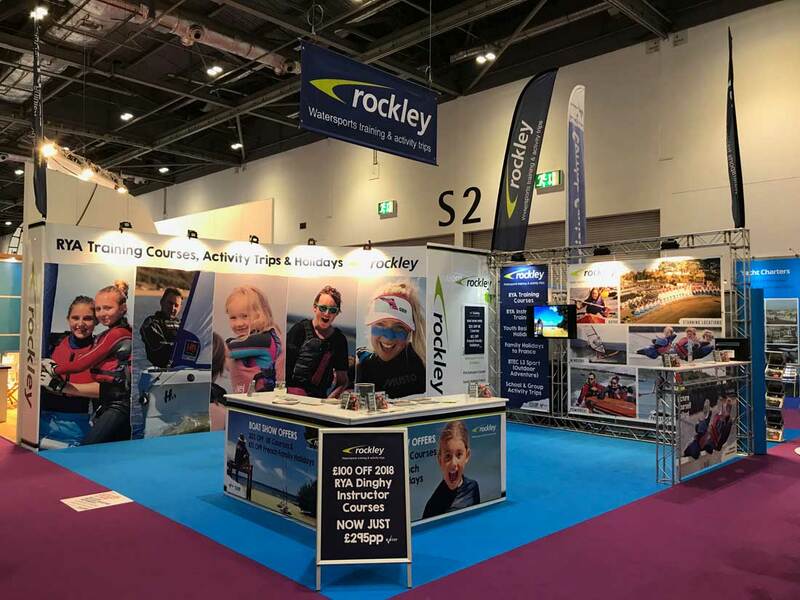 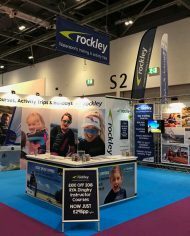 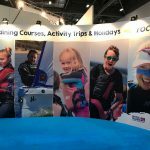 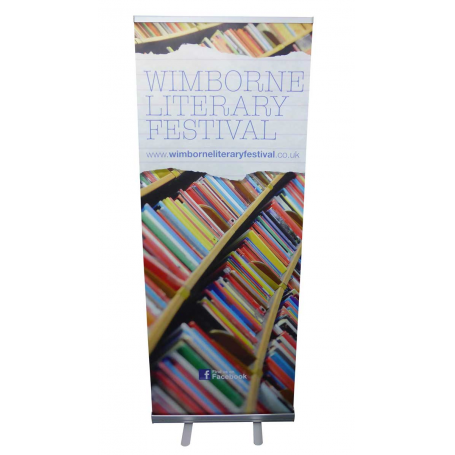 We have both portable self build backwalls like our Twist linking banners and also offer custom built backdrops made to your specific size requirements. 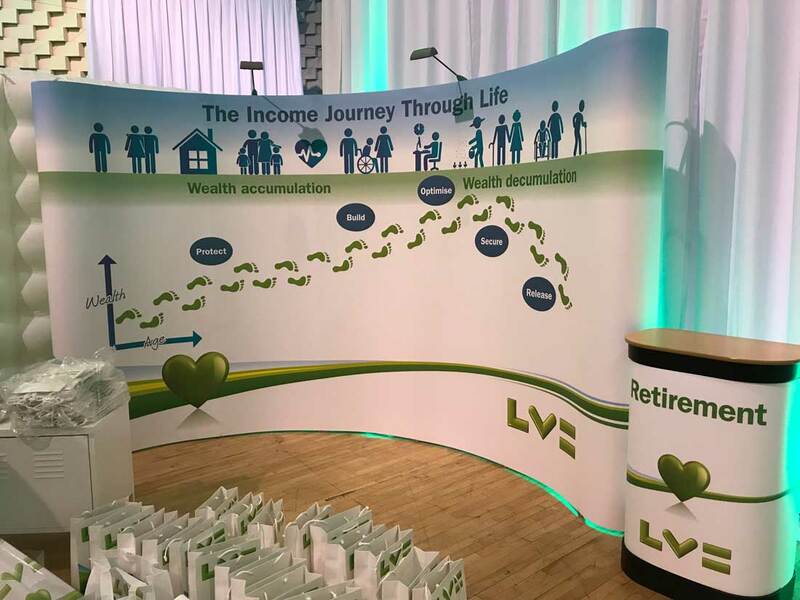 To create a large curved exhibition backwall for minimal cost we have our Exhibition pop up stands which come in all sizes, including 3×2, 3×3, 3×4, 3×5 and 3×6 curbed. 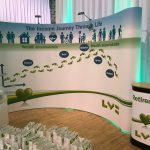 We also provide full installation of event backdrops built by our team and breakdown of event graphics where needed. 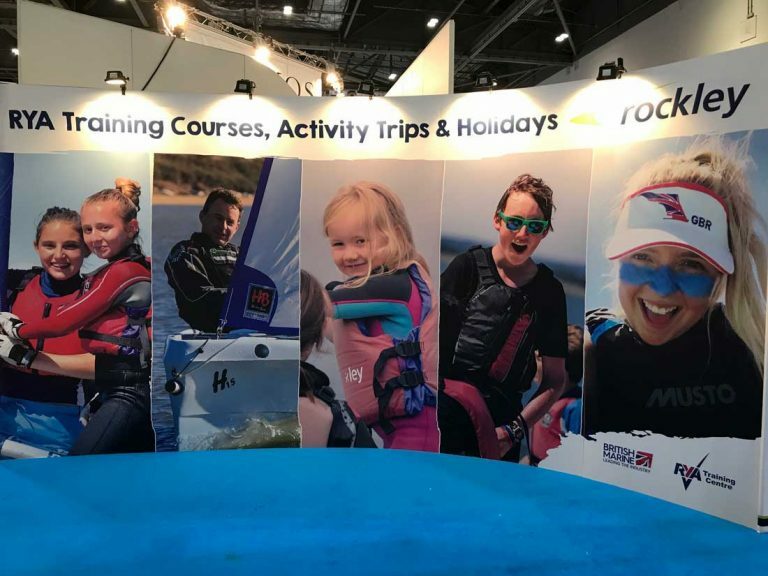 Exhibition backwalls made in Poole by RGL Displays for all kinds of exhibitions, trade shows and events. 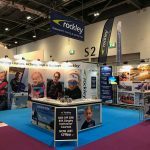 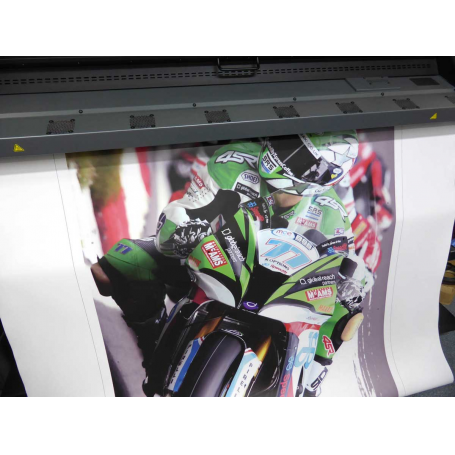 RGL prints and supplies both custom built printed backwalls and self build modular backwalls. 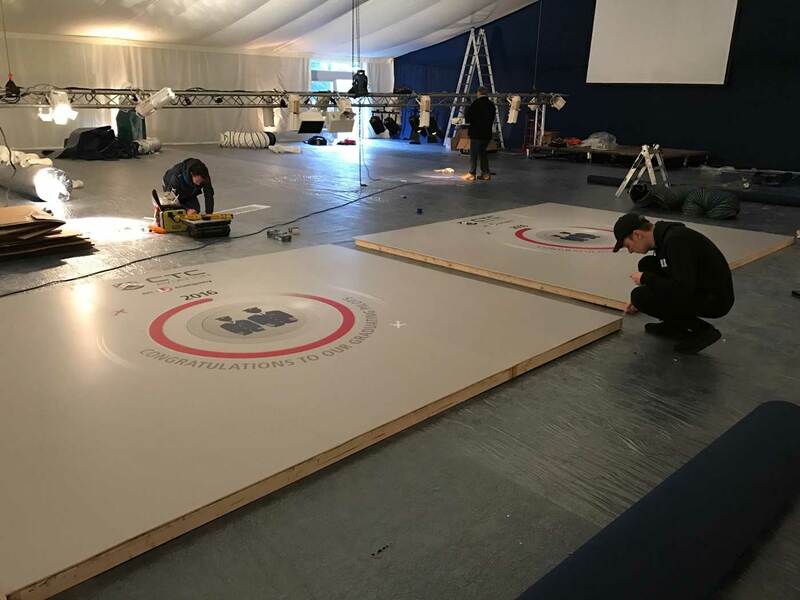 For modular self build event backwalls we recommend the Twist linking bannerswhich are easy to assemble and can be fitted with new graphics when events change. 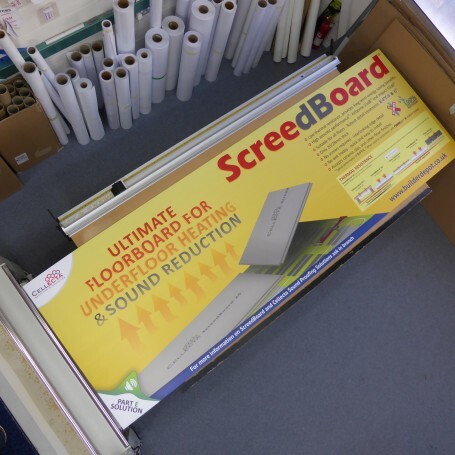 We also supply large backwalls built on wooden frames with Foamex panels. 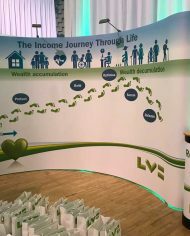 The easiest and most compact backdrop are still ourcurved exhibition stands. 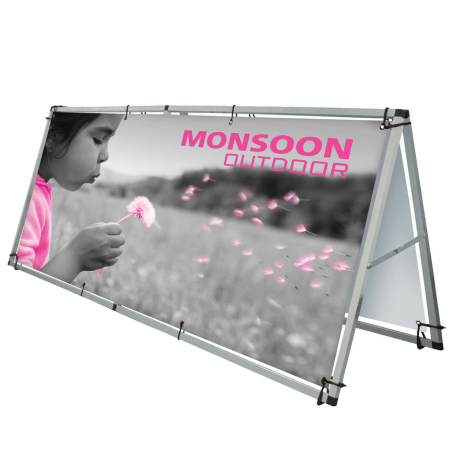 These are by far the most popular display stands that we sell to create impressive backwalls for minimal budgets.